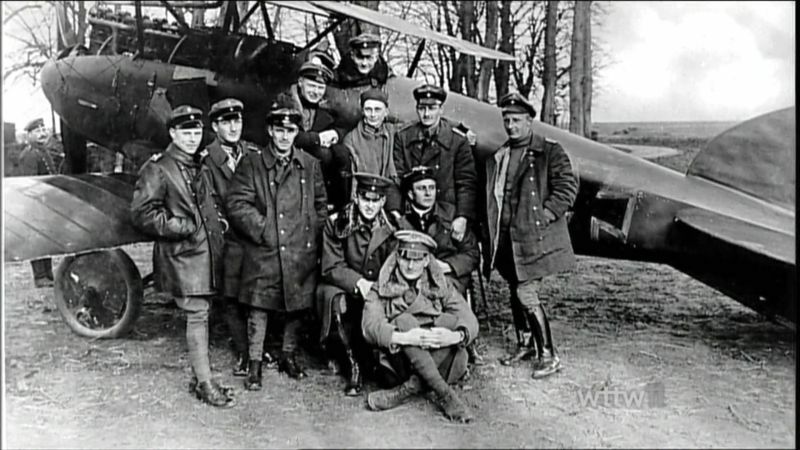 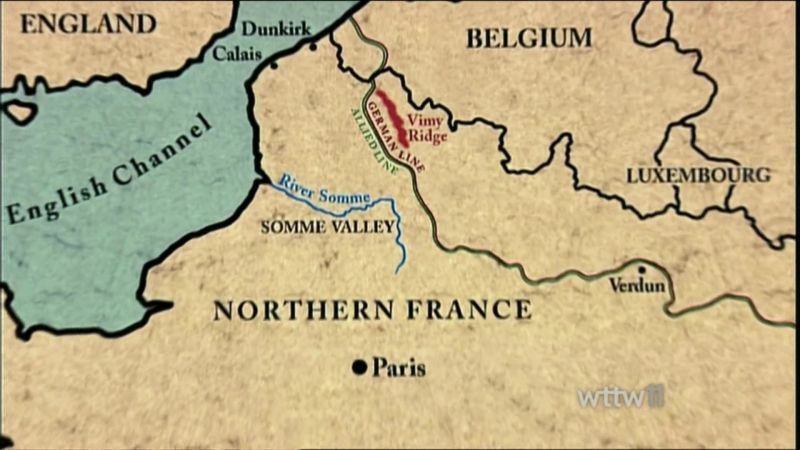 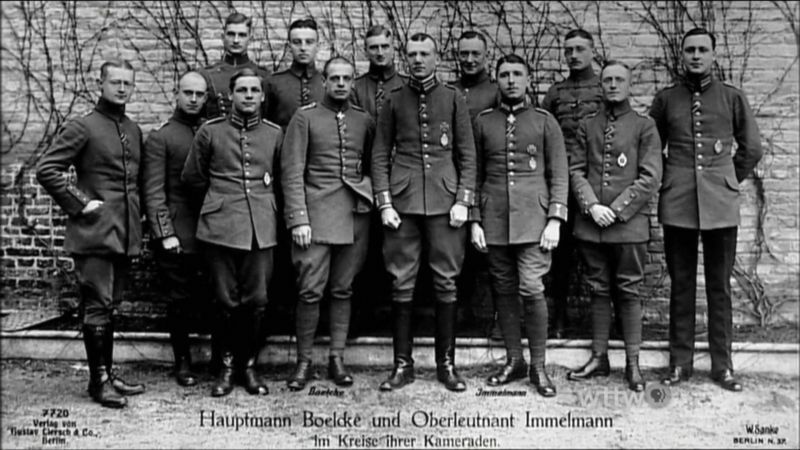 On April 21, 1918, during one of the bloodiest battles of World War I, Manfred von Richthofen took off in his bright red Fokker triplane on what was to be his final mission. 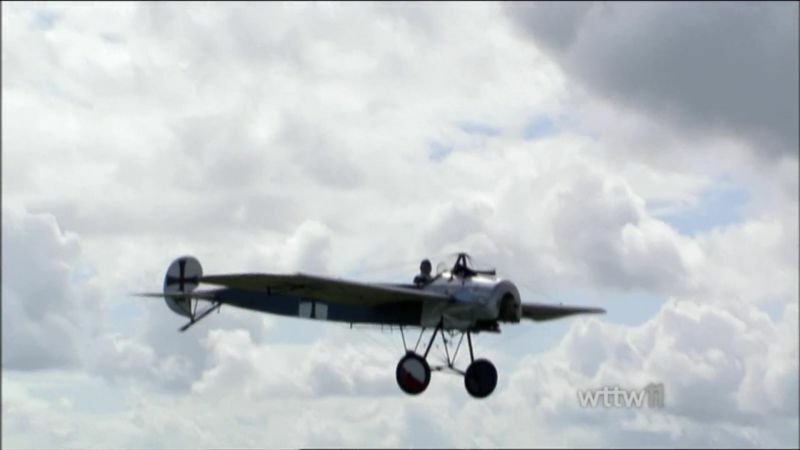 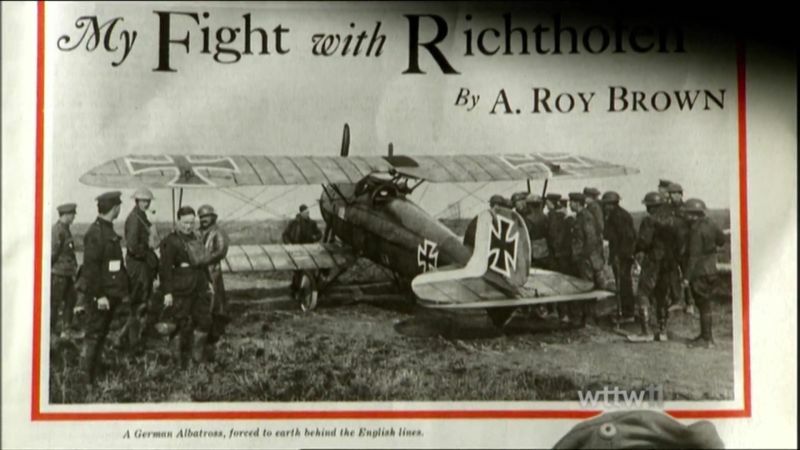 The legendary Red Baron plunged into a furious dogfight against Allied fighters, and was last seen hotly pursuing a Sopwith Camel deep into Allied territory. 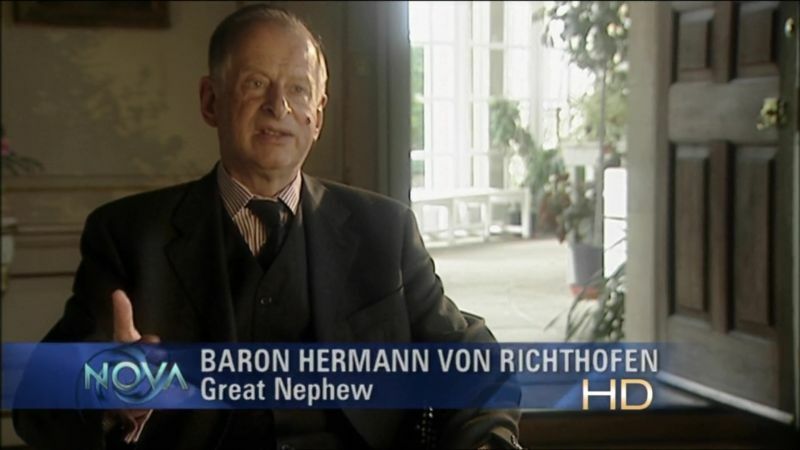 What happened next has been debated and disputed for more than 80 years. 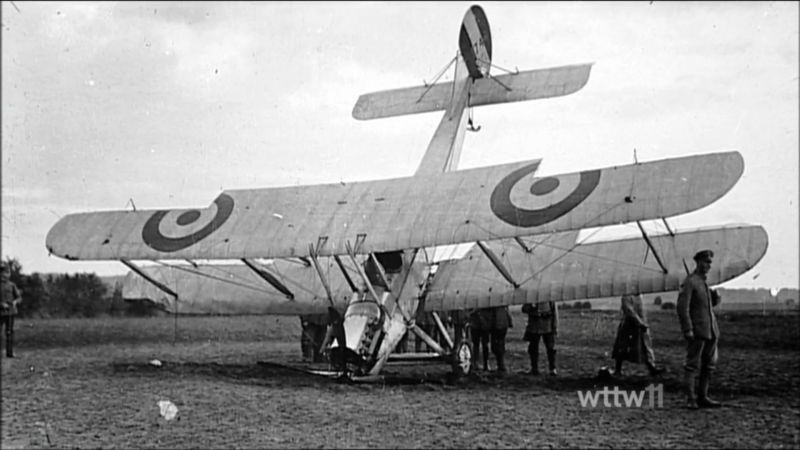 The triplane landed roughly in a field with the famous ace, who had an astounding 80 kills to his name, shot dead through the chest by a single bullet. 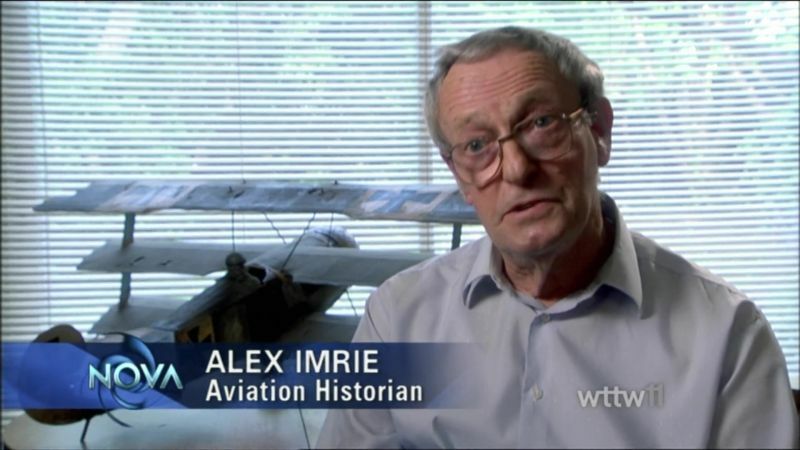 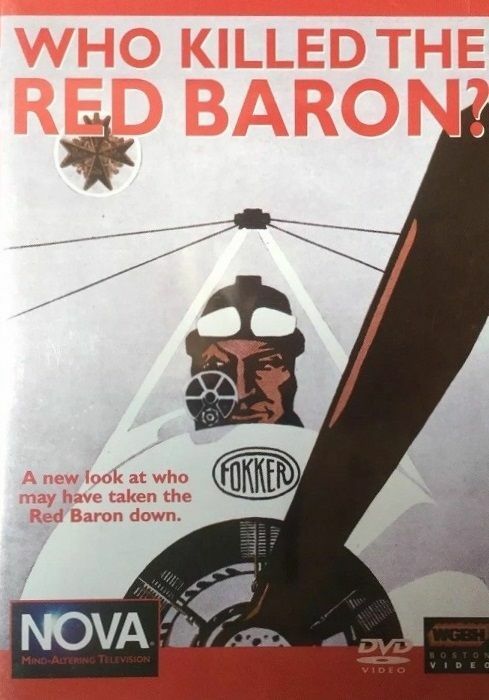 But who was the triggerman who downed the Red Baron? 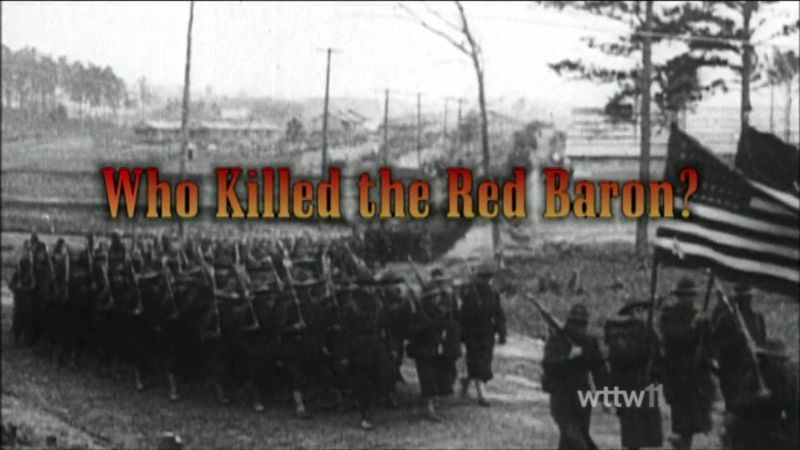 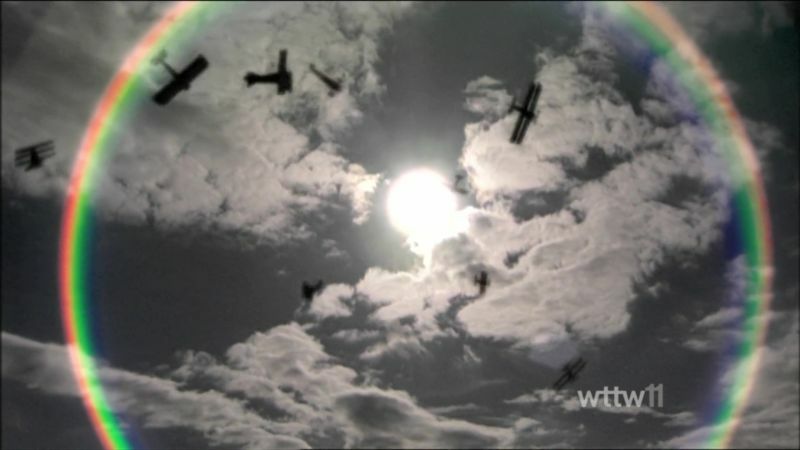 Since that fateful day, many have received or claimed credit for the Red Baron\'s demise. 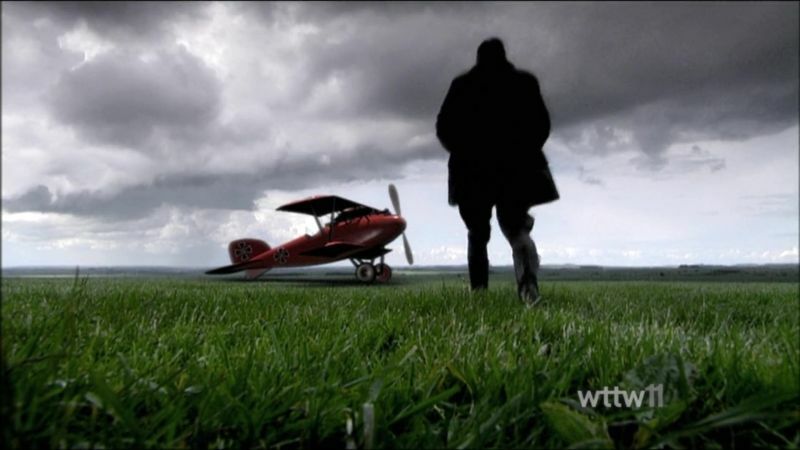 But now, with the help of modern forensics and recently discovered eyewitness accounts, NOVA discloses a probable new identity for his killer. 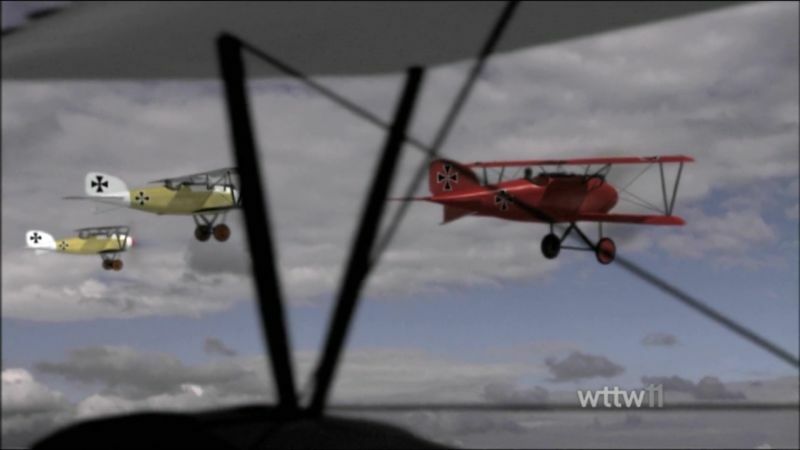 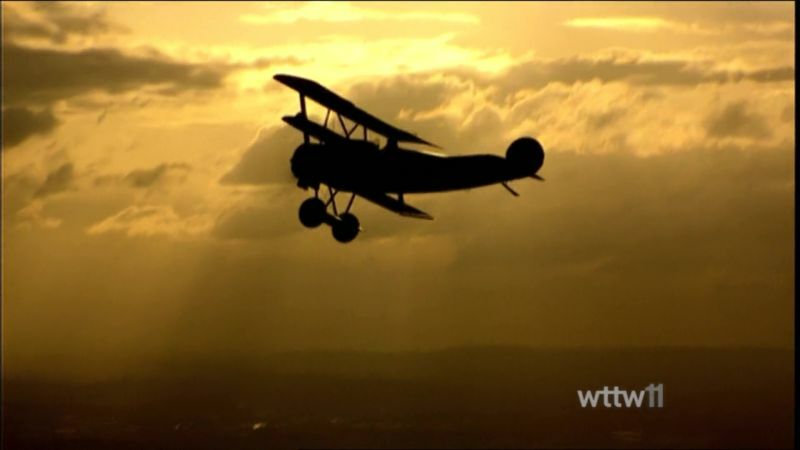 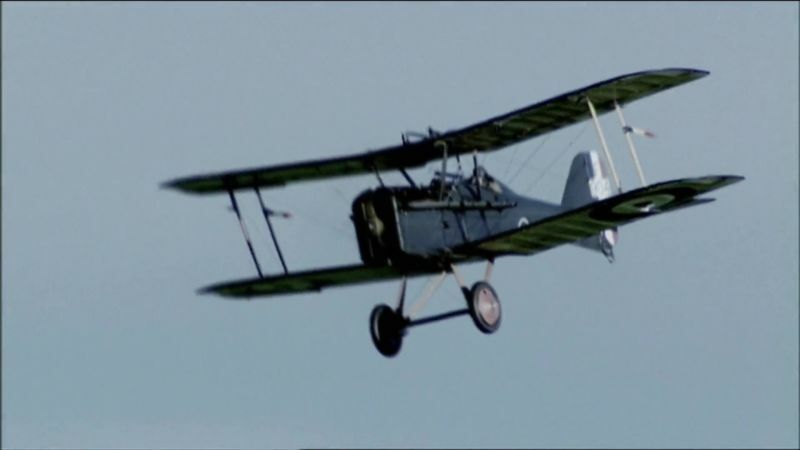 Featuring state-of-the-art animation and vivid aerial footage of original and replica fighters re-enacting the ferocious dogfights of World War I, NOVA cracks one of the most puzzling of all aviation mysteries. 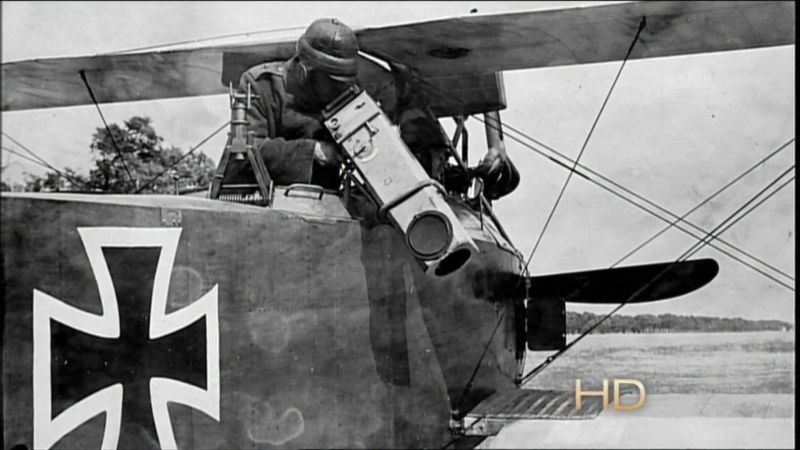 Along the way, NOVA also reveals the extraordinary story of how World War I air combat advanced from a gentlemanly sport to a grim and deadly science in just four short years.